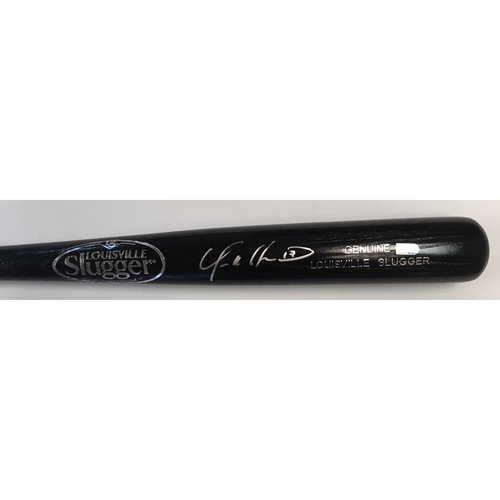 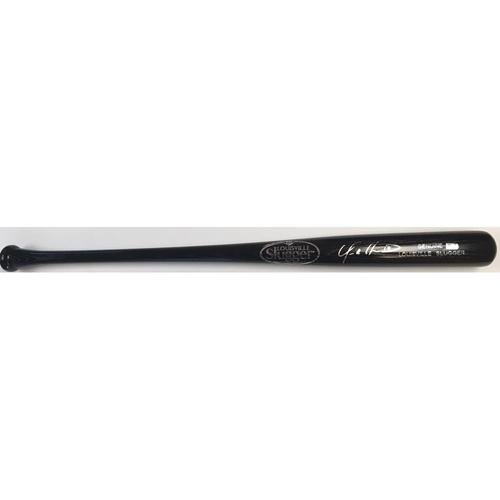 This Louisville Slugger Bat is autographed by Yonder Alonso and authenticated by the Major League Baseball Authentication Program. 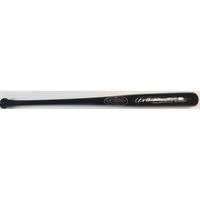 This item comes from the Major League Baseball Players Alumni Association. 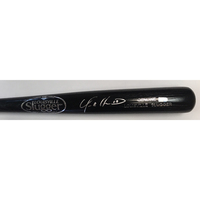 The image presented is a placeholder image and the item may vary.